Aaron’s Autowerks is proud to offer products from Dinan and GIAC. 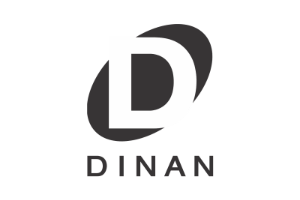 Dinan is world renowned for its performance products for BMW. We are the only Dinan dealer between San Francisco and Portland. Dinan’s parent company Driven Performance Brands (DPB) has recently acquired APR which offers “performance tuning solutions and highly engineered hardware products including turbo systems and air intake, exhaust and suspension for Audi, Porsche and Volkswagen vehicles.” GIAC is also known throughout the globe for its record braking ECU performance “tuning” upgrades for most German makes. A simple computer flash to your car could unleash sometimes up to 50 horsepower or more in as little as one hour! We also offer installation of brake and suspension upgrades, and exhaust system as well. Give us a call or email to inquire about your performance goals and we’ll make it happen! Aaron’s Autowerks is proud to offer tuning products from GIAC. GIAC is an engine and transmission controller calibration house that tunes some of the fastest cars in the world. “Tuning is an art. To tune for optimal performance is to tune for a careful combination of speed, strength, and agility that varies as driver tastes vary. GIAC exists to tune cars for the way people like to drive.” Most engine tunes can be performed same day. GIAC also allows credit should you need the next “Stage” tune. For example if you own a Stage 1 tune and you add upgrades requiring a Stage 2 tune GIAC will give you credit for the original tune to go towards your upgrade needs. Should you want get better handling out of your car we here at Aaron’s Autowerks have performed countless upgrades. 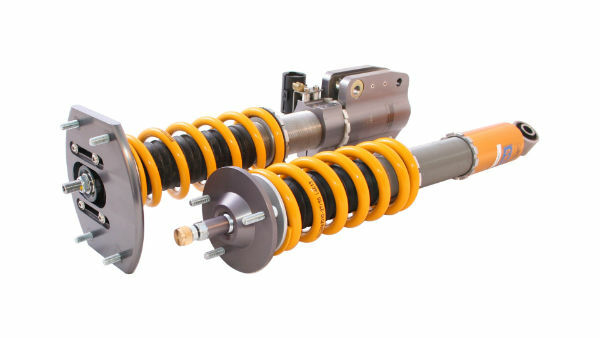 Whether you looking for just lowering springs or a full coilover package we will help you get the handling and stance you are after. Sways bars and upgraded suspension bushing are another way to fine tune the handling of your car and we have skill and proper equipment to get the job done. We also employ the latest technology in camera wheel alignment system allowing us to finish any proper suspension upgrade with a four wheel alignment. Have your own race specifications for alignment? Just let us know and we’ll get your car set up the way you want. 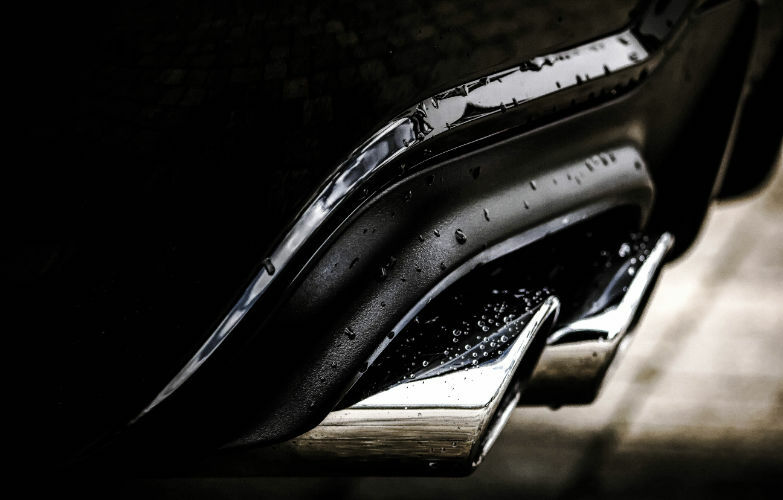 Probably one of the most popular modifications to do to a car is customize the exhaust system. It gives an immediate aural response and most cases can enhance the look of a car as well. Although we don’t build custom systems we can help you find the right system for your needs and then properly install it on your car. There are endless manufactures for performance exhaust systems so give us a call or come and we can find the right system for you!